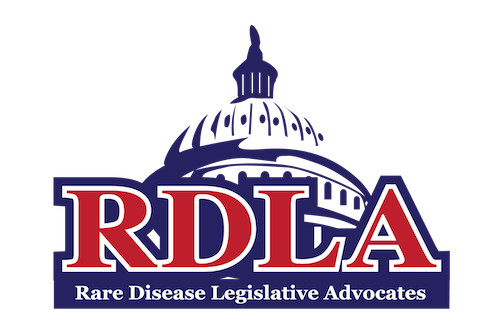 RDLA is a collaborative organization designed to support the advocacy of all rare disease groups. RDLA works to empower the individual to become an advocate by providing informational meetings, legislative resources, advocacy tools, and special events that support organizations and advocates working to promote rare disease legislation. The goal of RDLA is to bring the rare disease community together, grow the patient advocacy community and work collectively to ensure that the many voices of patients with rare diseases have an opportunity to be heard in state government and on Capitol Hill. ❋ Participate in RDLA webinars and share what you learn with the PRP community. ❋ Attend “local” conferences sponsored by EveryLife and share what you learn with the PRP community.